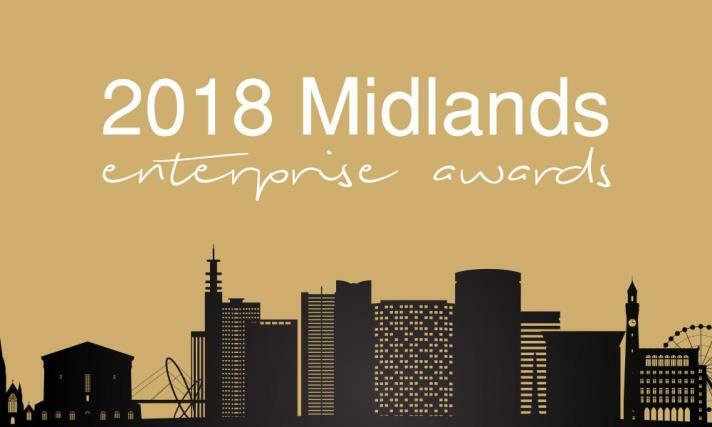 Returning for its second year, the Midlands Enterprise awards rewards the industrious and hardworking individuals and firms hailing from the Midlands region for their innovations in business practice to their outstanding overall performance. Based in the heart of the England, the Midlands is home to many small businesses who, despite their achievements, are often overlooked for the recognition they so richly deserve. With a current boom in technology companies emerging across the Midlands, the region is one of the most popular for business start-ups in the UK. 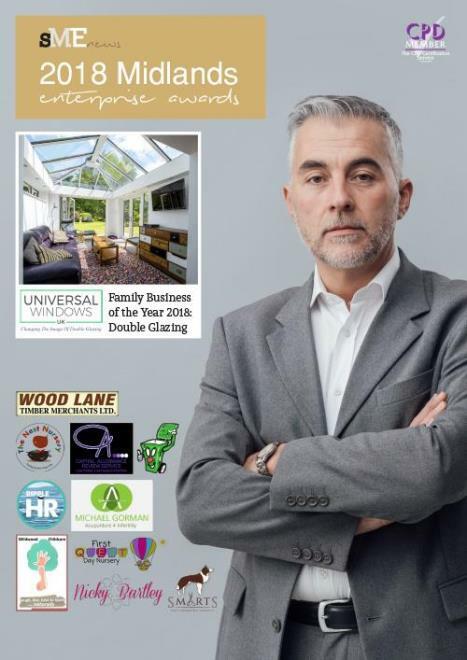 Incorporating all traders and businesses in the area, The Midlands Enterprise Awards highlights those companies who drive innovation and competition within their sectors and ensure that the most deserving businesses get to stand in the spotlight. Any questions? 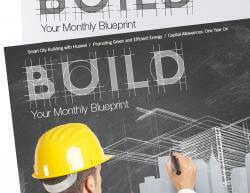 Read our FAQ page HERE. Alternatively, feel free to contact our coordinator Natalie Farrell directly for additional information. She can be reached by email on [email protected].